There's not much I love more to talk about than photography and sharing what I've discovered over the years. These are the tools and resources I've created for Photographers, and I've left nothing out! I'm excited to offer in-person mentoring and workshops in 2019.
a breakout I had to purchase. To me, the beauty of this breakout isn’t just in the imagery, it’s in Samantha’s openness. She invites you into her world – the world of her children, her style, and her creative process. And it’s stunning. I loved every second of this breakout and will keep it close as a tool I will refer to time and again. When does a photo become art? How do you capture not just a subject but a feeling? In my breakout, I will reveal how Mood & Light make all the difference. You’ll receive practical techniques for achieving mood, a detailed outline of my favorite light, explanation of how I applies “intentional artistry” for meaningful imagery in both personal and client work, and walkthroughs of my entire process from concept to editing. This breakout will show you how to beautifully weave together light and story, challenge you to let more of your inner world out, and take your work to the next level, no matter where you are in your photography journey. “The Golden Collection,” an exclusive Lightroom preset pack available only to Breakout Participants -- not sold below. Video of me answering the most compelling questions that came from the live run of the course. 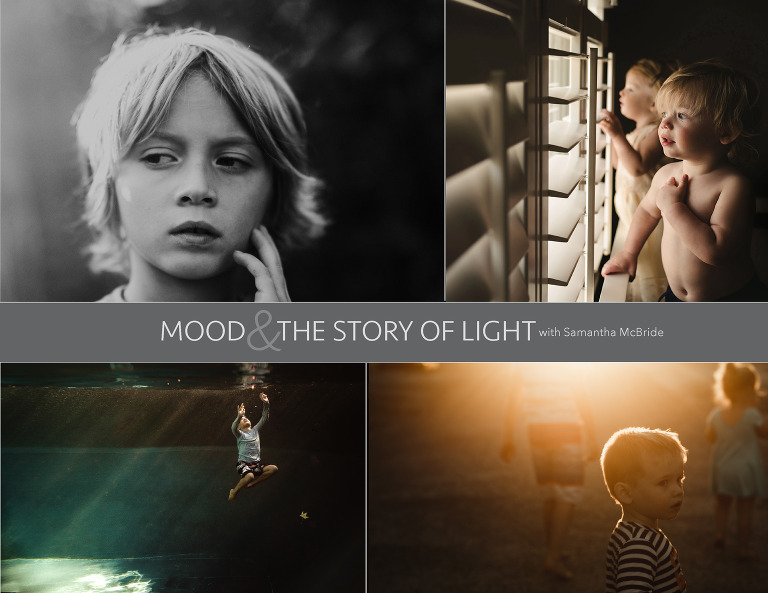 Samantha has pulled me right into her Mood and the Story of Light course! I love that she has me looking into what I feel mood is and what it means to ME. 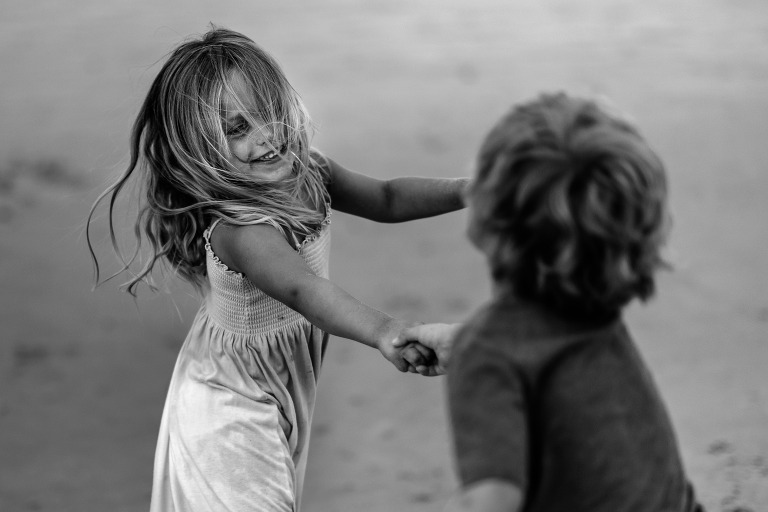 In just a week, I have taken so many pictures of my children that tell a story and give a sense of mood. I am beyond obsessed with her presets as well! They work so well with all of my images. I love that in her editing videos she shows you how to tweek the presets and make them set the scene for what you are going for. I honestly think I will be purchasing ALL her presets because they are beautiful! Until, this breakout I was consistently blowing out my images and her tips on underexposing a bit were beyond helpful! Samantha, is also very involved in the forum! Which to me is priceless and truly shows her love for sharing her passion with others. 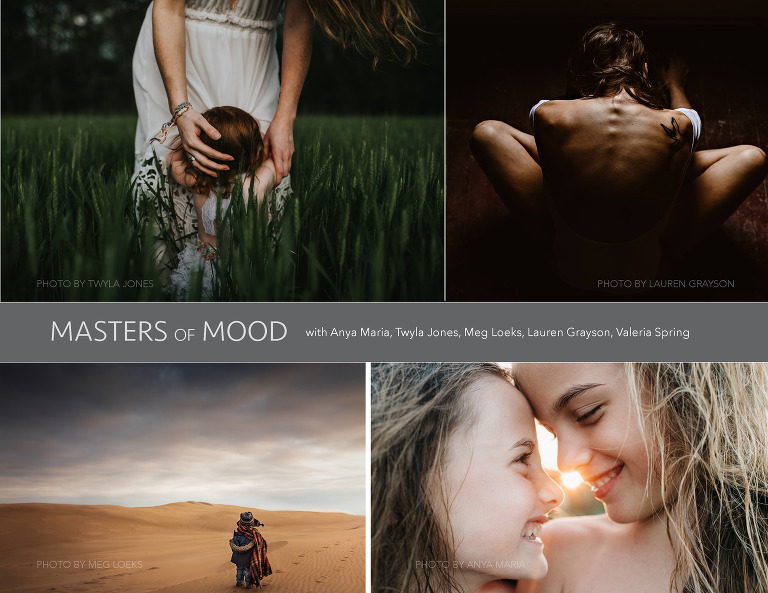 Tones and mood are so important in my creative process and now my favorites are available here! In person mentoring now available, where we will 6 hours together of quality learning, first shooting at sunrise -- my favorite time of light. We will then work in my home studio for a bit, followed by an hour of editing, portfolio review and lastly, discussing business and life goals over lunch. I'm an open book and ready to share everything I know! Come with a friend or 3 for $550 per person. My sessions are far from posed BUT my secret to getting people engaged actually relies on poses and prompts. I've included my favorites in an app you can instantly download to your phone. Sometimes you have to give people permission to be themselves. Let them do the pose they expect and then capture the real moments that follow. These are possibly the most meaningful days of your life. What are the differences between the presets in the collection? For a consistent look and style, I like the differences to be minimal in terms of tones, but each preset has a different approach to light. I use the LIFE preset and the NORMAL preset the most, but the others are all used frequently as well. Every photo is different but I can always find a preset that is a good starting point for the different types of light. 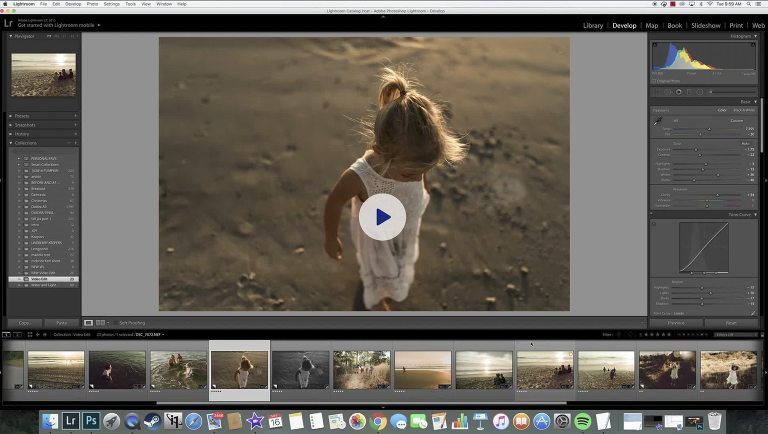 Are your presets a One Click edit? Yes, the one-click examples are on the home page of this Preset site. The presets don’t touch white balance or exposure though, so you’ll need to edit those to taste or get it right in camera. I really consider Presets a starting point – they set the style and mood but you of course sometimes want to adjust them a bit. Do you do edits after applying your Presets? I like to edit so I often do. My presets are very skin friendly, and I don’t have to do a lot of skin color adjustments unless it’s harsh light or deep underwater photo with color casts. For Lightroom adjustments, I just recommend playing with the areas you see the preset changed. Increase blacks, etc. Photoshop helps with color casts, especially underwater, so I do some edits there if the casts are strong. These presets are huge time savers, though, and I can often get what I want in one click! DO YOU OFFER YOUR PRESETS FOR ACR? At this time, I do not, but please sign up for my email list to be updated when I do. If you have any remaining questions, feel free to be in touch. Thank you!